This year I really haven’t tried as much makeup as I would like. 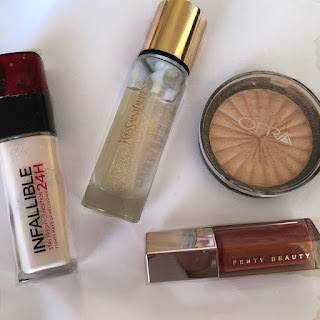 I’ve noticed I do stick to my holy grail products and rarely venture out for new stuff and I really do wanna wanna try more makeup because I love testing new makeup out. Thinking back I really did find some of the best products I’ve tried before and I had to share them with you guys, I mean everyone has their holy grail so what’s better then trying other people’s??? 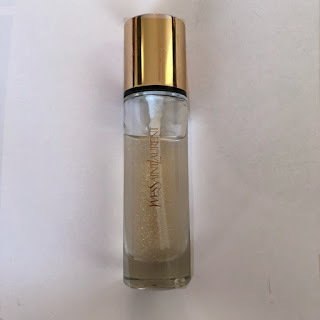 To start with I’m going with my all time favourite primer, the yves saint laurent touche eclat blur primer. This is so pricy for what it is but it’s a gem! I love everything about the product I mean the packaging is to die for and the primer just sticks with my makeup. Whenever I need my makeup to stay all day this is my go to. 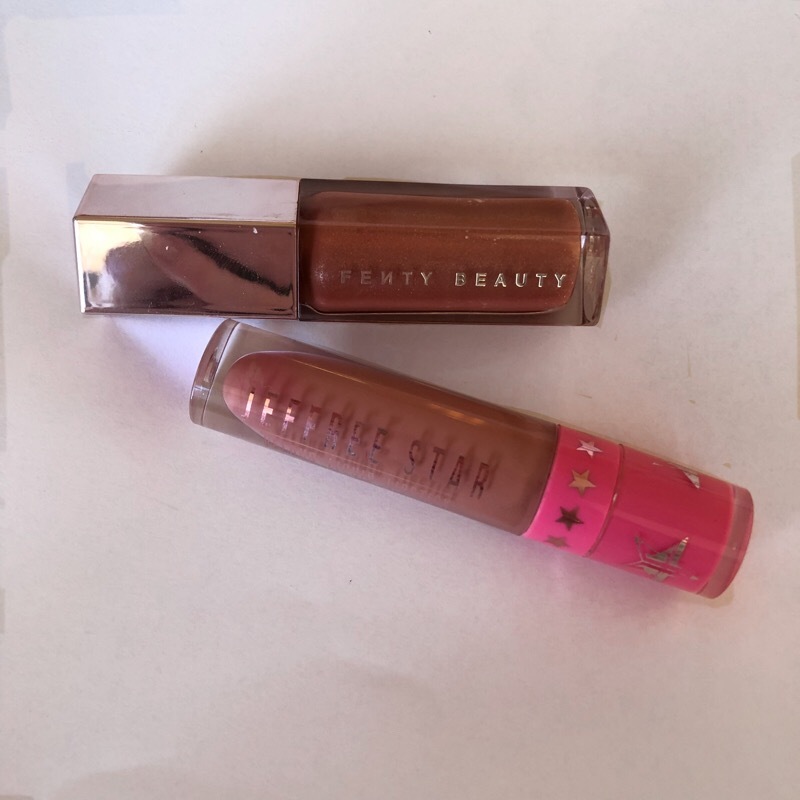 For a foundation, L’Oréal has done well yet again. the L’Oréal infallible 24h stay fresh foundation! 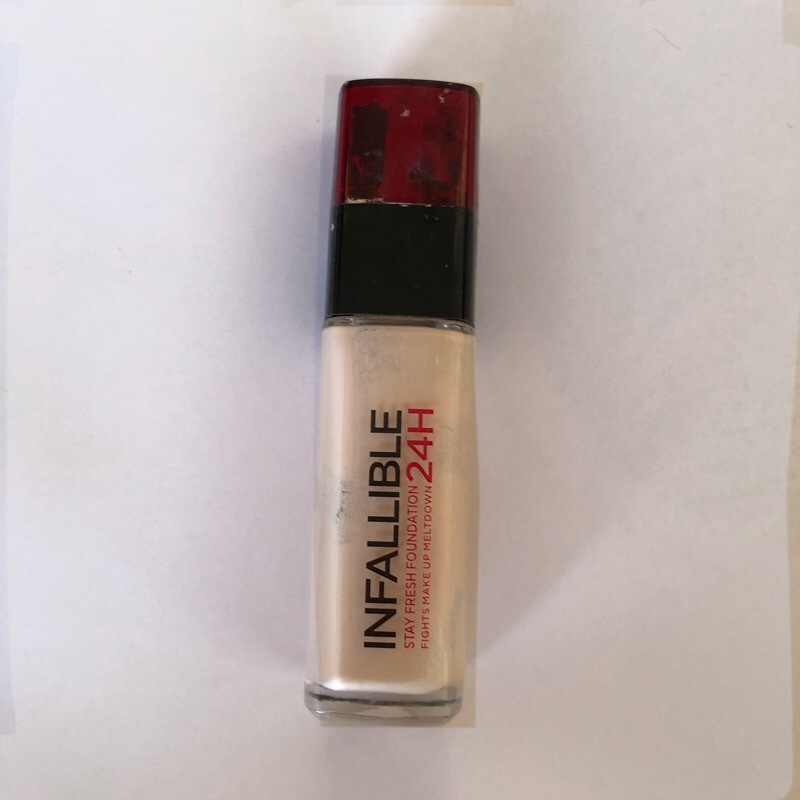 This has the palest shade which suits my skin perfect, the best coverage I’ve seen in a foundation and it does last all day. I always go for this now and just can’t seem to put it down! Onto highlighters, well! 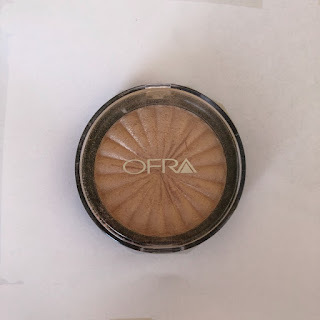 My high end highlighter collection has grown so much this year but my favourite has to be the ofra highlighter in ‘rodeo drive’ this the strongest glow and prettiest gold highlighter I’ve ever seen. The glow ofra highlighters give is out of this world!!! There’s no highlighter I’ve used like this like you need the smallest amount to glow to the gods and I use it almost everyday. Next into eyeshadow. 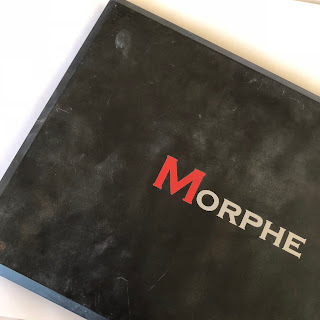 The palette I have loved this year is the morphe 350! This is such a cult product and now I see why, morphe has the most amazing pigment. This palette is right up my street with the colours selection of browns and I always reach for it. No matter what I will use atleast 1 shade in my everyday makeup. The palette is so wearable and something I don’t see how anyone could not use. Well can’t wait for another year of trying makeup, improving skills and finding new holy grails! I really recommend everyone to try all of these products because they really are something else!